First and foremost, I cannot thank you enough. All of you. The kids and families that participated in this year's project the most. Without each and every one of you sharing your time and story with me, this wouldn't be possible. You are all amazing and you are all doing an incredible job. Thank you. To those that support these kids and families, thank you. You are so important and appreciated, even if it isn't said or shown as much as we would like. To everyone else that read these stories throughout the month, those that shared them, those that actively tried to be a little more understanding, thank you. Those little things can make a big impact. Today is the last day of Autism Awareness Month, but for the kids featured this month and their families, as well as all of the rest out there, EVERY month is Autism Awareness Month. Every day we try to teach others about our children in order to work towards acceptance and understanding. I would be willing to bet that most adults, and probably teens at this point, are aware that autism exists. Sure, they may not be aware of all that is autism because it is a spectrum, which means it isn't a cookie-cutter diagnosis. One thing we want for our children is acceptance. We want their peers to accept their differences and see how those differences make our kids amazing. Because they are. We don't want to worry about them being teased and bullied. We want them to be able to use their strengths to be the best they can be. We want them to be able to get the support they need at school so they can be successful there, because success there is a stepping stone to a fulfilling future. We want them to be able to be productive members of society. We want them to be happy. Acceptance and understanding from others is a step in the right direction to all of those things. And let's face it, autism or not, that's what everyone wants, to be accepted. I ask that, after reading these stories, you take a moment the next time you see a "tantrumming" child at the grocery store, a restaurant, park, or wherever, and, instead of passing judgement, realize that there may be something more going on that you cannot see in that moment. Yes, it may be just a grumpy child that is not used to hearing "no", but it could be a child like mine that is going through a sensory overload because of all the noise or the bright lights and is having a meltdown, out of their own control. If you want to show some true understanding, go up to the parent(s) and ask if there is anything you can do to help. I guarantee an act of kindness like that will help them longer than in that moment. 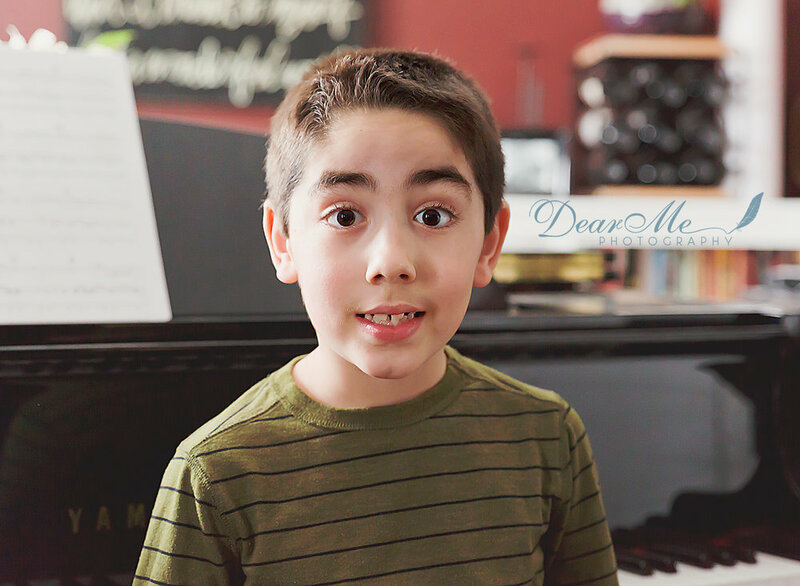 I ask that you talk to your children about people with differing abilities, and how to be more understanding to them. The kid in class that only talks about one thing and seems to always change every conversation into that one thing isn't selfish or self-absorbed, it is because their brain works differently and is just that kids way of sharing with you what they love and know. Talk to them about being kind and not teasing others for being different. Talk to them about standing up for others, this doesn't mean they have to confront the bullies if that's not what they are comfortable with, but alerting a nearby adult to the situation is another way to stand up for others. There is a quote by Stephen Shore "If you've met one person with autism, you've met one person with autism". As you could tell by the stories I featured this month, every kid had different signs their parents saw to lead to a diagnosis. Every kid had different strengths and different struggles. Yes, there were similarities in many stories, but none were exactly the same. Which is exactly what his quote was talking about. I have heard a few times things along the lines of "My neighbor's cousin's second wife's brother's son has autism and THIS is what they do that helps him, you should try that!" and I would venture to say many other parents have heard similar. With the latest data showing that roughly 1 in 59 children being diagnosed with autism, chances are you know someone with a connection to autism. Those numbers average out to be about one child in each grade level in an elementary school that has an autism diagnosis. Which is just another example of why acceptance and understanding are so important. If you have autism, child or adult, or your child has autism, and you would like to participate in next year's project, feel free to send me a message now and I will make sure to get in touch with you when I start scheduling. If you have any suggestions or feedback about information you feel I should include next year, please let me know! I am open to others opinions and ideas. Once again, thank you so much for the help and support of this year's project. 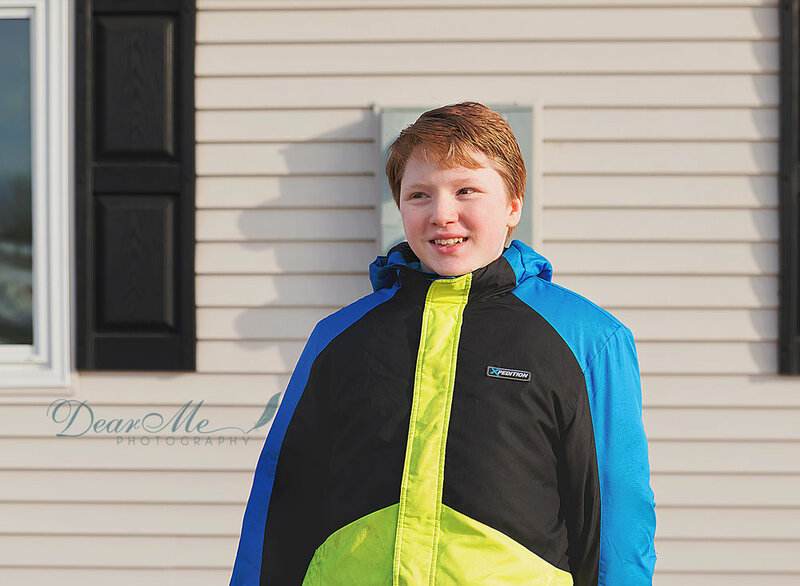 Meet Carter, a smart 9 year old boy that was diagnosed with autism at 2 years old. 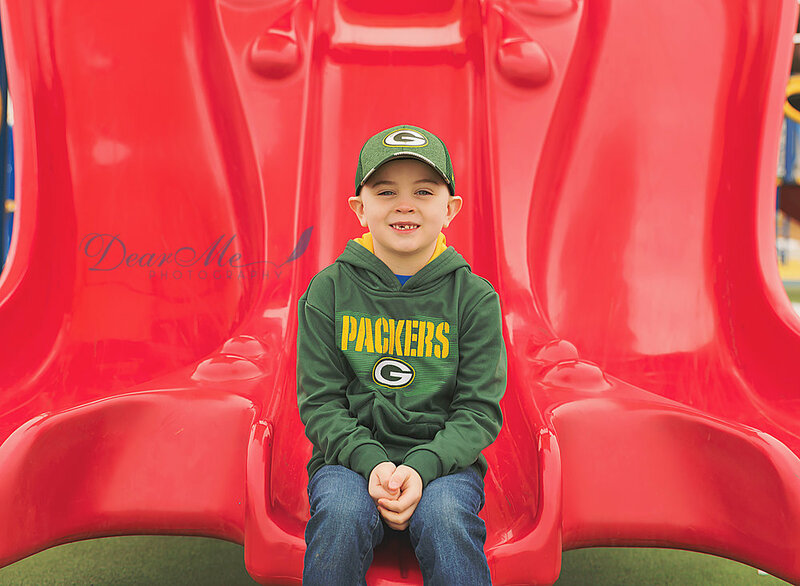 Meet Traven, a kind 6 year old boy that was diagnosed with autism at 5 years old. 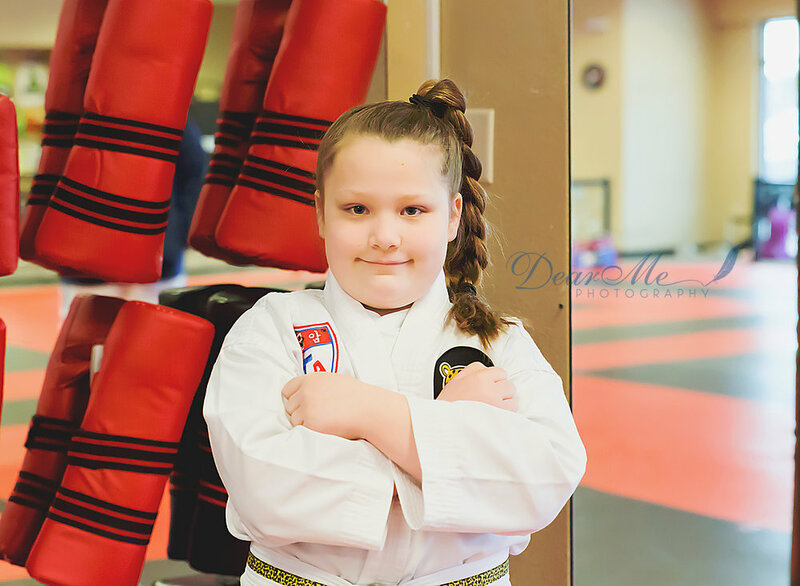 Meet MiKynna, a spunky 4 year old that was diagnosed with autism at 15 months old. 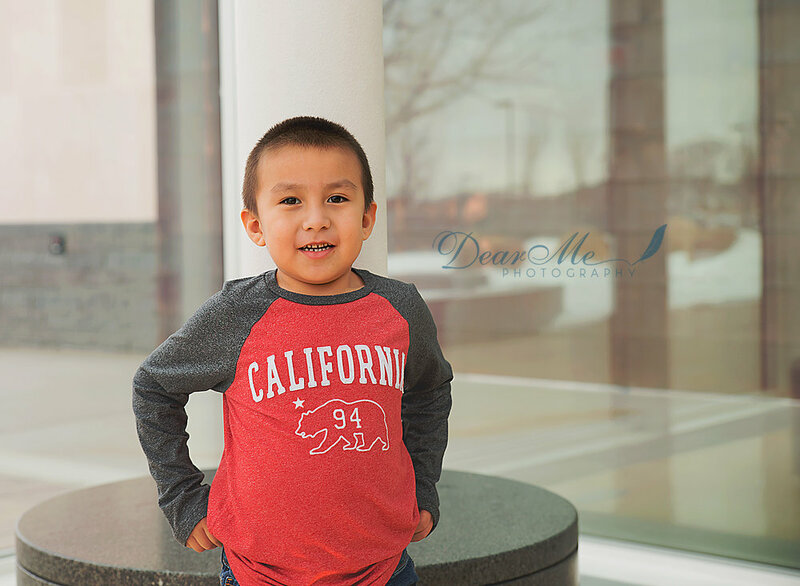 Meet Alexander, an outgoing 5 year old that was diagnosed with autism at 4 years old.